A mentor is a caring adult friend and positive role model. Mentors focus on the needs of their mentees and encourage them to make positive and healthy choices in life. 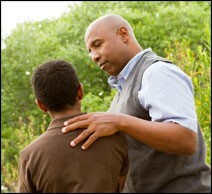 Mentors support youth by being their friend and building a relationship of trust. Think of the adults who were involved in your early life. Who played an important role in your personal growth and development? Who was your friend, your mentor? Now you have the chance to give that experience to someone else. 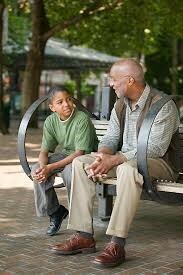 Mentoring is a structured relationship—an adult with a youth—that focuses on the needs of the young person. Mentors meet 2-4 times per month with their mentees to do activities they both enjoy. Mentors meet for 2 or more hours for educational, recreational and social activities. Walking—-Fishing—-Sports—Crafts—-Swimming—-Biking—-Visiting the Library—-Baking—-Homework—-Movies—-and MUCH MORE! 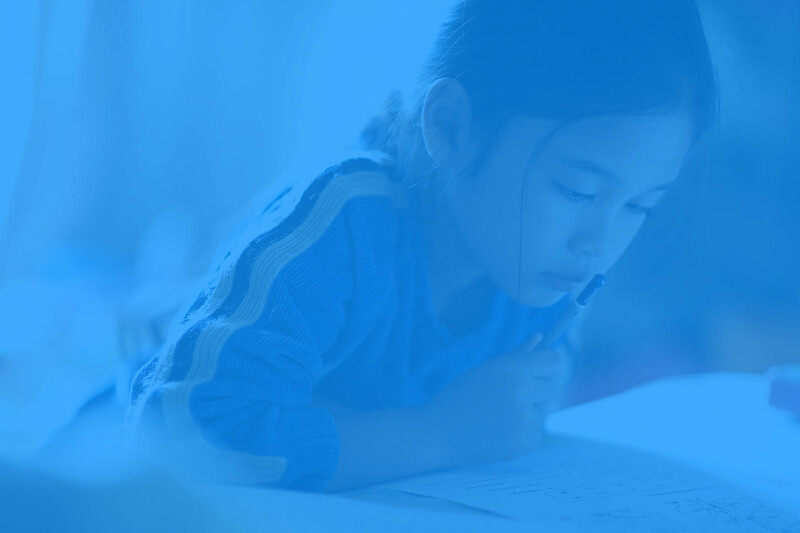 You and your mentee would do activities that appeal to you both… develop a skill, pursue an interest, learn about a subject, or just get to know each other and be friends. Think about the age of the youth you would prefer working with… elementary, middle school or high school age children. What would they enjoy doing? An adult (over the age of 18) who cares about children. An individual who has time and an interest in developing a relationship of trust with a deserving youngster. Resides in Freeborn or Faribault counties for a year or more. Has access to a car or reliable transportation. Agreeing to background screening procedures. Be willing to adhere to the Mentor Policy. Agreeing to a one-year commitment to the program. 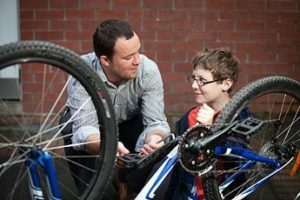 A mentor is a caring, consistent presence who devotes time to a young person to help that young person discover personal strength and achieve their potential through a structured and trusting relationship. Allow background and reference checks. Be interviewed in your home to visit about your experiences and interests. Confidentiality is crucial. The information shared by your mentee stays between the two of you and cannot be discussed with your friends or family. You will be asked to sign a confidentiality agreement. Mentors report on their activities to the coordinator each month, either by mail, email, text or phone. The information remains on file for documentation purposes.